For some, a Botox treatment is as routine as a haircut. No judgment here, but if there's a less invasive, less paralyzing way to reverse the signs of aging, we'll take it. But to be fair, Botox isn't necessarily always the face-freezing treatment you'd imagine it to be, according to dermatologist Dr. Karen Stolman. "Often, there is still some movement, permitting the treatment to look more natural and help you avoid the frozen look," she says. Regardless, the best-case scenario would be the freedom to make facial expressions while also looking years younger, right? While Botox is quite effective at hiding frown lines and crow's-feet, if you're diligent with your skincare, you can forgo the $300–$500 price tag of a Botox session and take matters into your own hands while yielding similar results. What are these Botox-replacing products, you say? We asked some of the top skin experts in the biz to share their picks. Ahead, you'll find some of the best fountains of youth, sans injections. Keep on scrolling! "Hyaluronic acid as a sole ingredient is the best option for topical application to mimic the effects of botox or fillers. It immediately hydrates and plumps the skin by drawing water from the atmosphere. 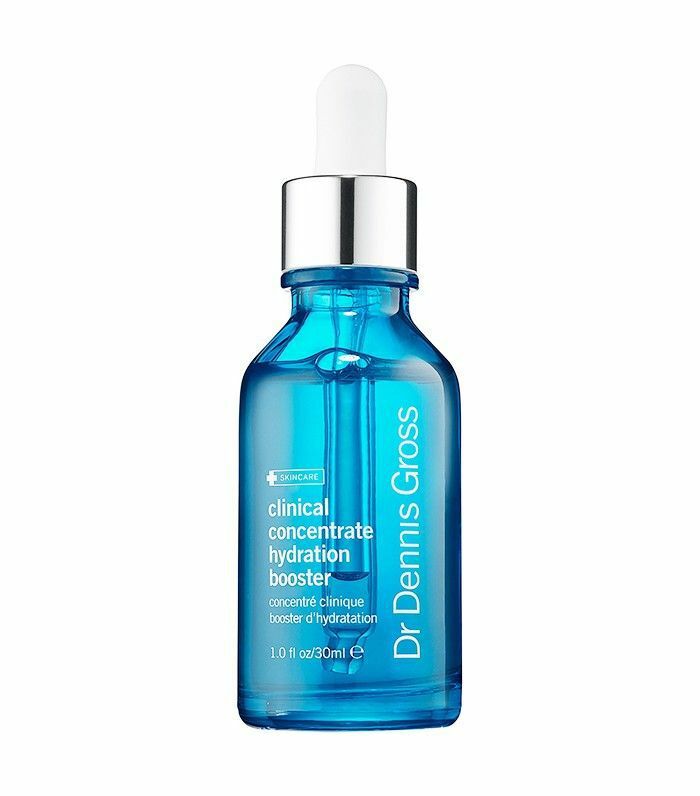 This powerful ingredient gets into the skin and doesn't sit on the surface, so you're able to witness that instant gratification of plumping fine lines," says Dr. Dennis Gross, founder of 900 Fifth Dermatology. "The Age Defying Smoothing Treatment is a miracle worker and a fast-acting formula thanks to the hexapeptides, which equal six shots of Botox in each capsule. It works on the cellular level to decrease the strength of the message sent to the facial muscles so that existing lines and wrinkles are reduced while preventing further damage from being created. The practical and hygienic format allows for anytime and anywhere use," says Amandine Isnard, head of product development for Eve Lom. 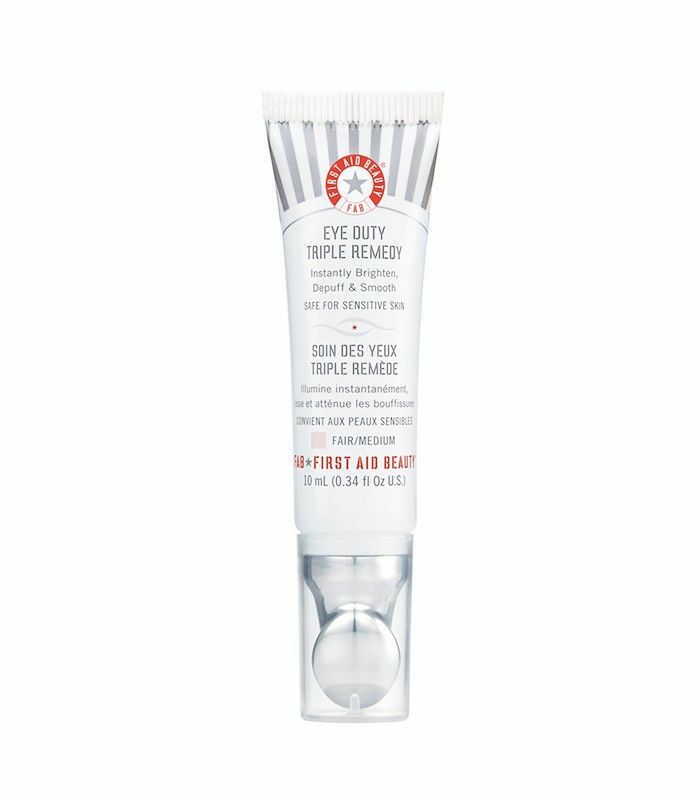 Dr. Ronald Moy, Beverly Hills celebrity dermatologist & developer of DNA Renewal Skincare swears by an unlikely source for tightening the eye area: barley. "The reason the growth factors bioengineered or programmed from barley are so effective is that these growth factors stimulate the stem cells in the thin under-eye skin to grow thicker collagen, which leads to tighter skin. Growth factors bioengineered from barley are much more stable and long-lasting than growth factors bioengineered from bacteria (as is done with insulin and Botox) so that it tightens the thin, baggy eyelid skin." Howard Murad, founder and CEO of Murad, says to look for products with GABA (gamma-aminobutyric acid), which has "a tightening and 'freezing' effect, similar to what occurs following Botox injections." Dr. Marnie Nussbaum suggests looking below sea level for age-reversing solutions. "Newer products containing algae and kelp are showing promise to reduce fine lines using telomere technology." "Of course, alpha hydroxy acids (AHAs) like glycolic and lactic acid exfoliate the skin to smooth out any fines and maintain tone as well as texture," says Nussbaum. 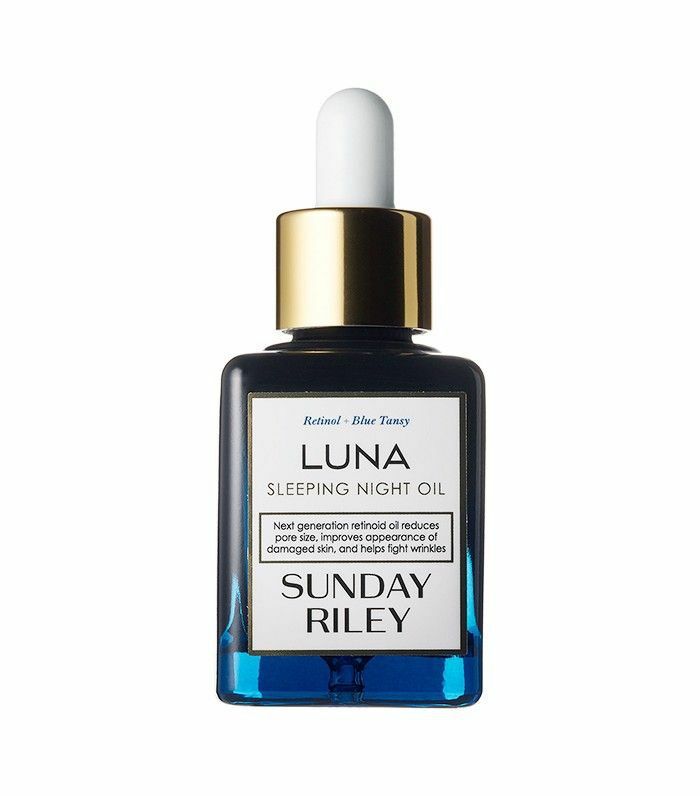 Nussbaum also says to use topical retinoids, the buzzy skin ingredient of late that deserves all the attention: "Another ingredient to look out for is retinol, the gold standard in not only exfoliation but pushing newer skin cells towards the surface thereby reducing fine lines and wrinkles." 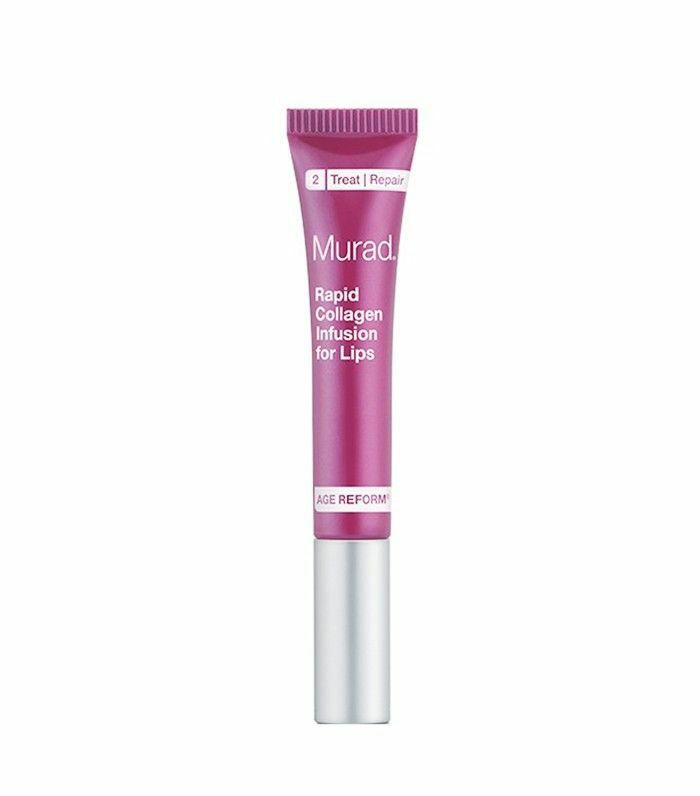 If your mouth is an area of concern, try Murad's collagen-boosting lip serum. 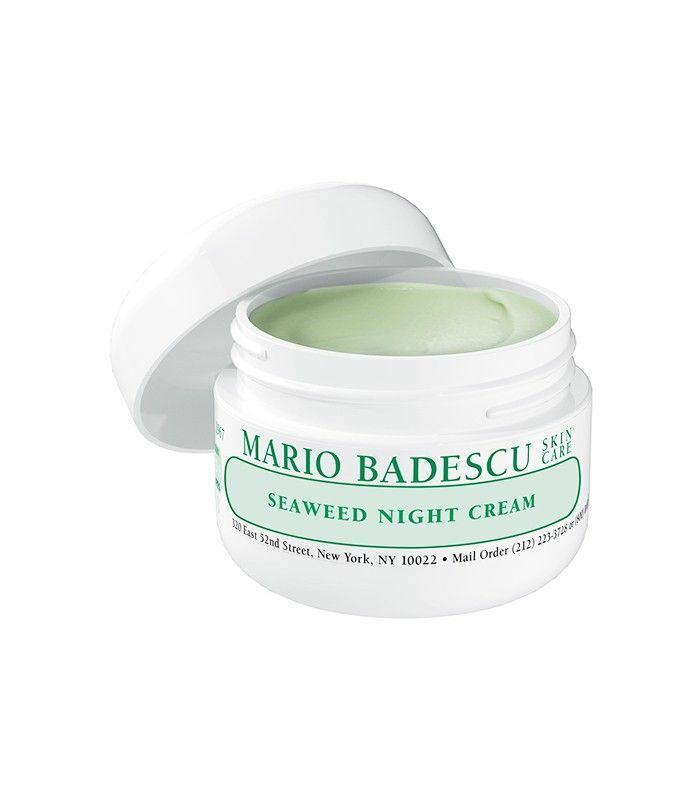 It instantly smooths and softens to diminish those teeny-tiny fine lines around the lip area. 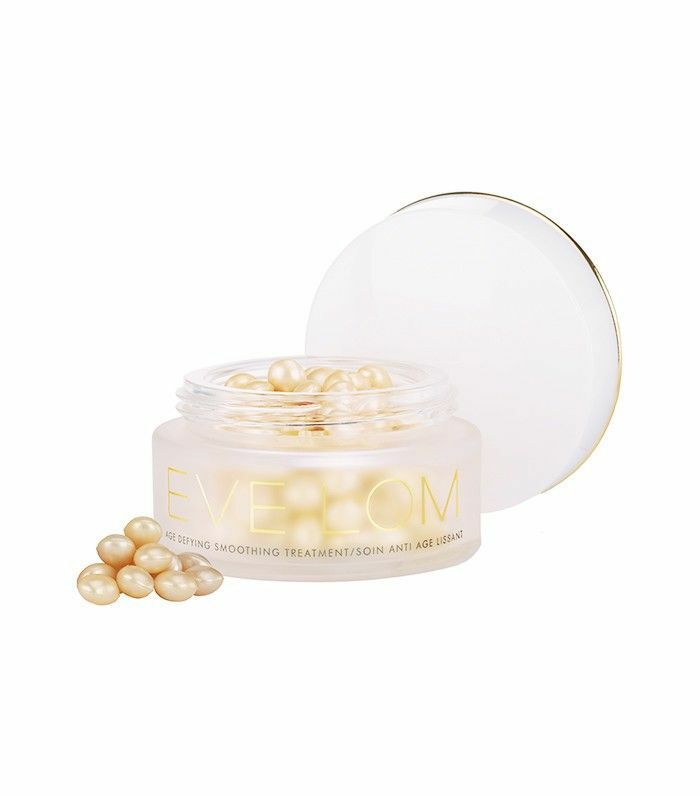 It also boosts volume in the lips to counteract natural collagen that's depleted over time. Want more anti-aging tips? See how top dermatologists take care of their skin.